At This Space – Last chance! 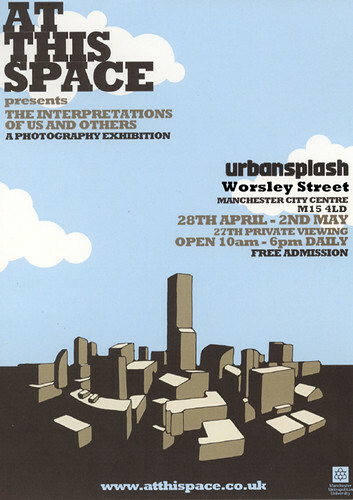 Tomorrow (Saturday 2nd of May) is the final day of the photographic exhibition At This Space. I hope you all get chance to drop by and I really hope that you enjoy it.